ANKARA, Turkey — An American pastor who has been imprisoned in Turkey for nearly a year on an accusation that he is a member of a “terrorist organization,” is now facing four new criminal charges, including espionage and attempting to overthrow the government. 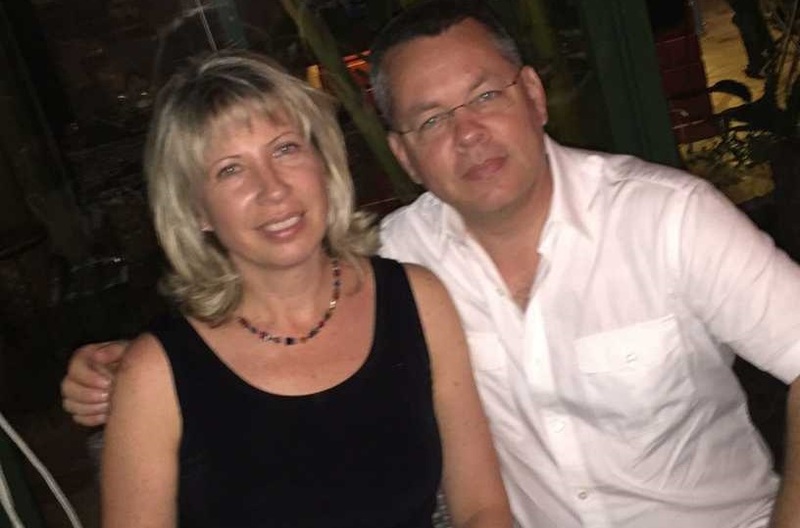 As previously reported, Andrew Brunson and his wife Norine, had been living in Turkey for over 20 years after moving to the country as a missionary from Black Mountain, North Carolina. Brunson pastored Protestant Resurrection Church in Izmir. However, in October 2016, both Brunson and his wife were detained after being accused of having “membership in an armed terrorist organisation,” specifically Fetullah Gulen, which is believed to have instigated a military coup against the government last year. Last Thursday, Brunson was informed via a video conference with a Turkish judge that additional charges had been filed, including espionage, acquiring secret political and military information, seeking to overthrow the Turkish parliament and attempting to change the constitutional order. In February, nearly 80 members of U.S. Congress signed a letter to Turkish President Recep Erdoğan, calling for the pastor’s release. Signees included Sens. Ted Cruz, R-Texas, Rand Paul, R-Ky., Marco Rubio, R-Fla., James Lankford, R-Okla., Cory Gardner, R-Co., Jerry Moran, R-Kan., and Reps. Jeff Duncan, R-S.C., Trent Franks, R-Ariz., Chris Smith, R-N.J., Brendan Boyle, D-Pa., Adam Kinzinger, R-Ill. and Barry Loudermilk, R-Ga.
President Trump and Vice President Pence have also requested that Turkish officials free Brunson.